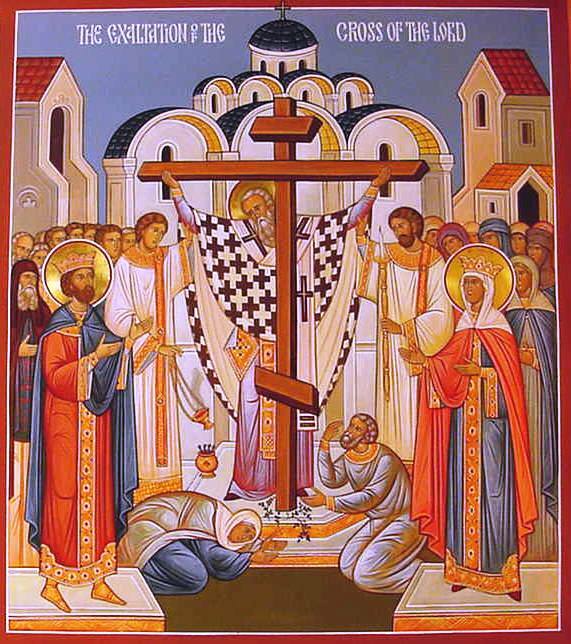 September 27th is the feast of the Universal Exaltation of the Precious and Life-Giving Cross! — What does it mean to venerate the Holy Cross? — Why do Christians venerate the Holy Cross? — What is the history of its veneration? If you want to join our speaking club, come to the Missionary center «Atrium» on Romenskaya 12, underground station «Ligovsky prospect». We meet every Wednesday from 20.00 till 21.30 (8.00-9.30 pm). Call the door phone on the gates to enter the parish house of the Church of St. Peter, the metropolitan of Moscow. To get more information, join our groups:https://vk.com/atrium_center, https://vk.com/public110960105.